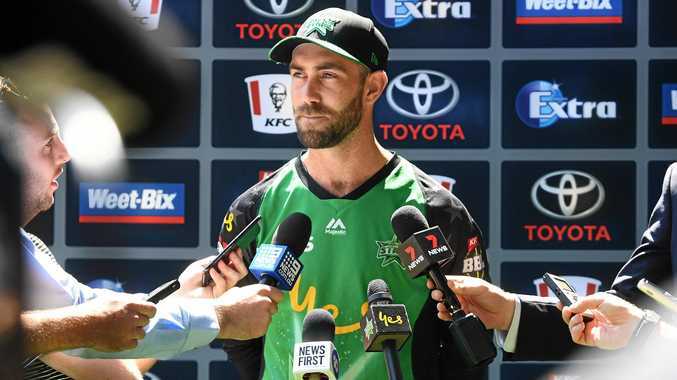 MELBOURNE Stars captain Glenn Maxwell says he will warn his players to account for the notorious Marvel Stadium shadows when fielding in the Big Bash League final on Sunday. After Stars president Eddie McGuire unsuccessfully lobbied for the game to be moved to the MCG, the vagaries of the ground itself loom as a critical factor in the local derby final. The Melbourne Renegades won the right to host the final when they beat the Sydney Sixers in Friday night's semi. Sunday's clash will produce a first-time BBL champion, with the Stars' 2016 loss to Sydney Thunder the only time a Melbourne team has reached the final. The fixture will be a BBL rarity because it will be a day game at Marvel Stadium and the roof will be open. That has been a regular issue at afternoon AFL matches because of the shadows, with calls to keep the roof shut regardless of the weather. The Renegades won Friday night's game in the last over and Maxwell noted the Sixers were left ruing missed opportunities in the field. "It showed the whole competition how important fielding is - there were a few chances where the Sixers could have potentially broken the game open," Maxwell said. "That's going to be key again tomorrow, especially if the roof is open and there's a bit of sun around - guys getting into the right spots, wearing sunnies and doing all that sort of thing." Renegades captain Aaron Finch cannot remember playing a day game at Marvel Stadium. "Both sides probably are going to be confronted with the same things, first-up," Finch said. "It is an issue in footy, I know that. 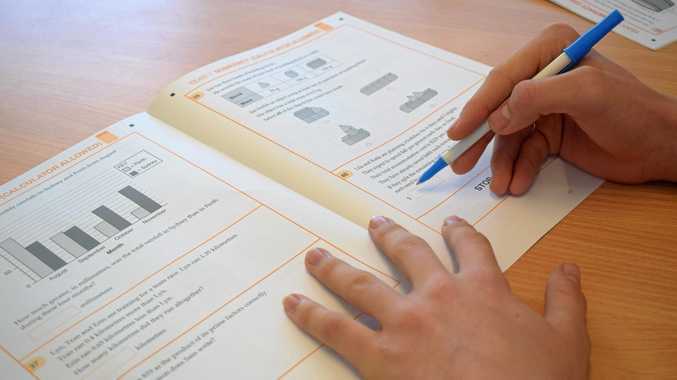 It's just something you have to be prepared for." The Stars boast an 11-4 derby record, which includes a 6-1 advantage at Marvel Stadium. "It's nice to have that record, but ... it's the final, anything can happen," Maxwell said. Winning the BBL title would be particularly sweet for Maxwell, captaining the team for the first time after they finished bottom last season. "This is our time. I think we've just peaked at the right time of the tournament," Maxwell said. "Being my first captaincy gig in Australia, that (the title) would be pretty special." He and Finch are good friends - they once shared a house - and caught up on Saturday morning. Finch has no doubt there will be some onfield sledging. "No doubt he'll say something stupid at some point," he said. The Renegades named an unchanged squad, while the Stars recalled left-armer Jackson Coleman for batsman Nick Larkin.